The Patriots and Billy Gilman under one roof: Here’s what you need to know! 1. Arrive early! Doors open at 3 p.m. and the rally will begin at 4 p.m.
2. Seating is general admission. The arena floor will be the first to fill, then open seating. Handicap accessible seating will be available. 3. 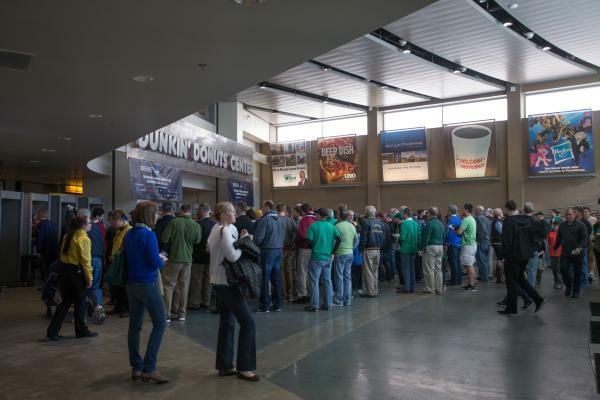 Parking is available at the Dunkin&apos; Donuts Center and the Rhode Island Convention Center garages, along with the Providence Place garage. For additional parking in the city, visit www.parkdowntownprovidence.com. For additional transportation options, including MBTA and RIPTA, click here. 4. 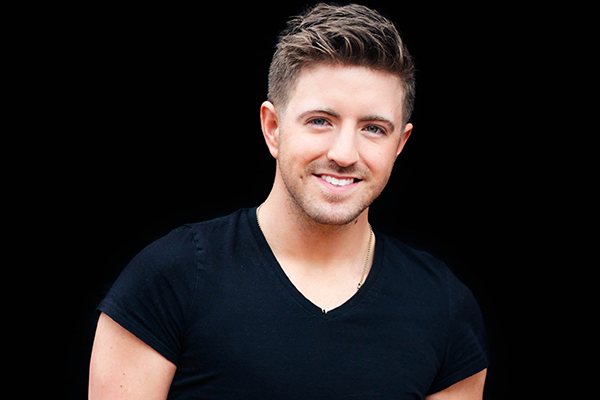 YES, Billy Gilman will be singing the National Anthem at the Patriots rally. Get your cameras ready and make sure to hashtag #PatsinRI to share your experience. 5. Feeling hungry after the rally? Stay for dinner at one of the many restaurants just steps away from the Dunkin&apos; Donuts Center. Make sure to tag #PatsinRI in your photos or video and come celebrate our New England Patriots historic win. Follow GoProvidence on Facebook, Twitter and Instagram to join in on the excitement!